So, this may be happening. 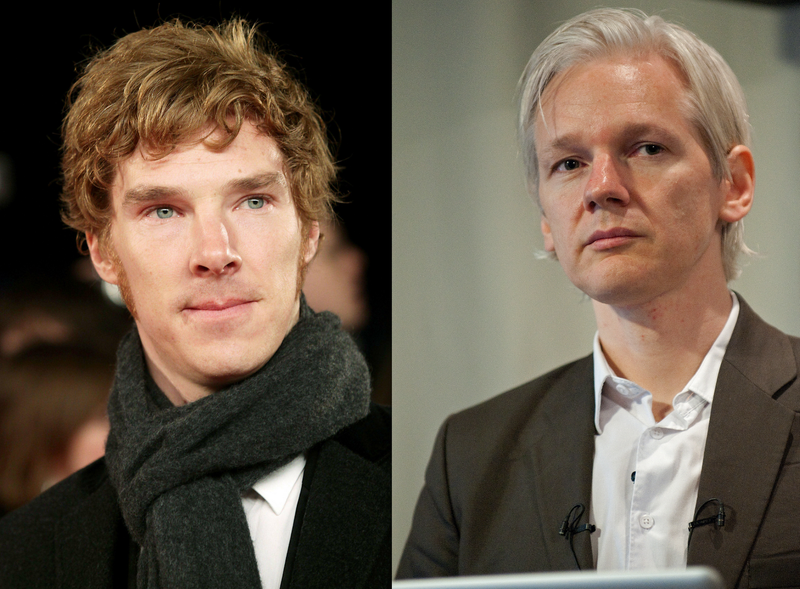 Benedict Cumberbatch has been listed as playing Julian Assange in upcoming film about Julian's life. First off, I don't really know how I feel about this. Benedict with white hair and an Australian accent. He does look similar to Julian but I just don't see him playing him. But Benny is an excellent actor so, I'm sure he would be able to do it. Plus hearing Benedict with an Australian accent would definitely be worth it! This movie could earn Benedict an Academy Award nomination if it's made right.